Apple is working on the next Gernation iPhone, which will probably announced together with the iPad 3 in February 2012. 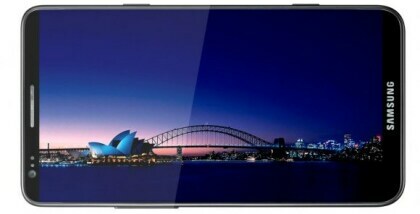 Within this timeperiod the Samsung Galasy S3 is esxpected to be announced as well (Maybe on Barcelona Mobile World Congress 2012). 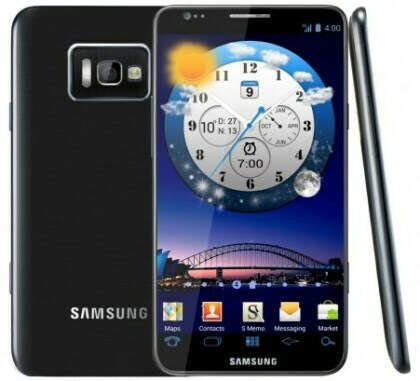 During the Chrismas Weeks some interesting new information for the Galaxy S3 including some pictures escaped to the web. But it is very likely that this pictures are fake pictures, designed by someone via Photoshop. These romors speak about a 5 inch phone with12 megapixel camera and quad-core-CPU. The Samsung release number should be GT-I9500. according to Samsung Russia a FAKE. The "Universal" phone should include a dual boot option including Android Version 4.0 (Ice Cream Sandwich) and Samsung's own OS Bada. The 5 inch screen has a resolution of 1280 x 720 pixel. The 12 MP camera includes a dual flash light with LED and Xenon technology. The front facing camara has a resolution of 2 MP. Processor is a Samsung Exynos 4412 with 4 cores and 1.5 Ghz speed. Internal storage 32 GB or 64 GB.